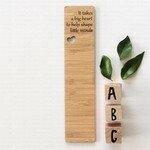 Everyday and special occasion handmade greeting cards, books and gifts. 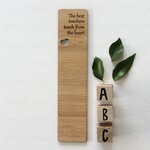 Including personalised cards, bamboo and wood cards made in collaboration with arrochar design as well as our junior artist - aged 11! 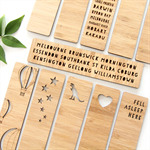 Made in Melbourne Australia. 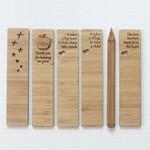 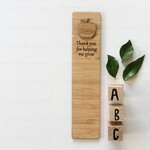 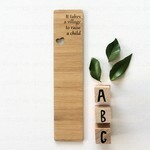 Teacher Bookmark Bamboo Thank You Gift The best teachers teach from the heart.